This laminate comes with a 20 year wear warranty. 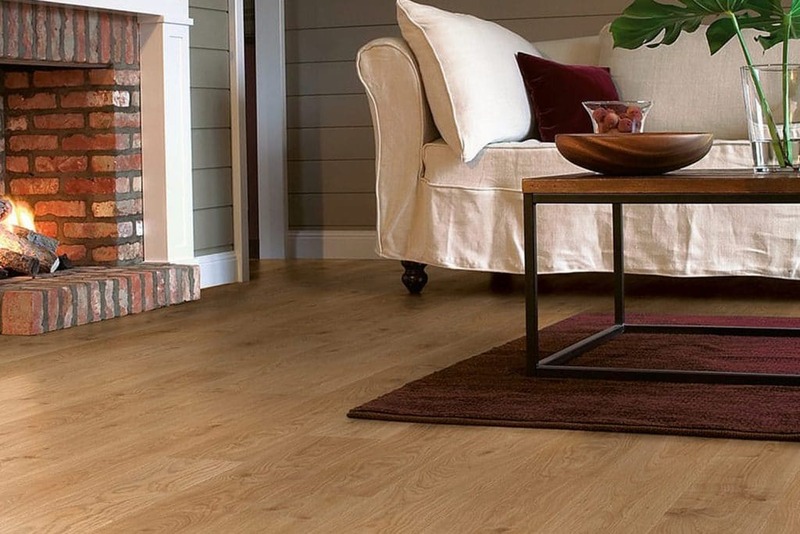 Superior laminate brings a rustic charm to any home with 6 fantastic colours. 4 Sided Bevel giving the look of a natural wood floor, also comes with 20 year warranty.